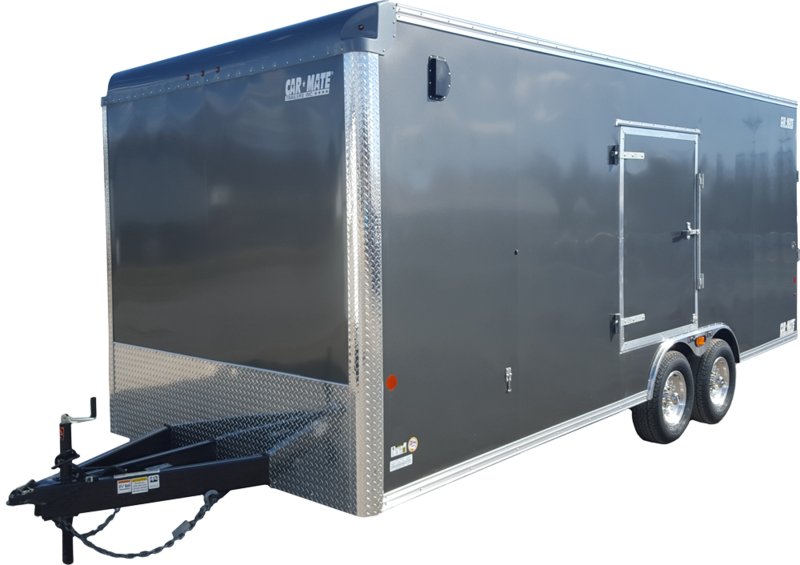 Need a quote for an Enclosed Car Trailer? Please click the button below and fill out the necessary information. 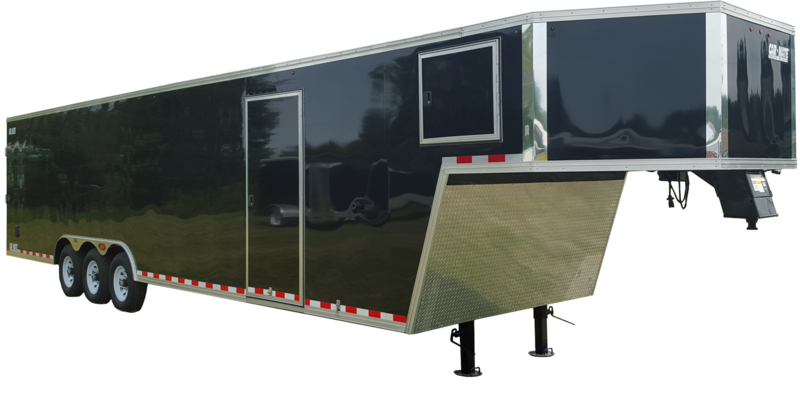 Please be sure to know the trailer size(s), closest dealer and color option before filling out the form.